Accueil » Quiri Hydromecanique » About » Who are we ? QUIRI Hydromécanique is a division of the Sté des Usines QUIRI & Cie and is located in Duttlenheim (France). QUIRI Hydromécanique is designing and manufacturing industrial hydraulic equipments (cylinders, dampers, systems) for defense, energy, transport and aeronautic industries. 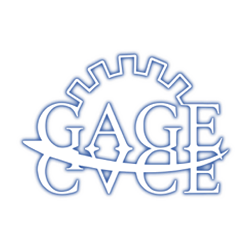 The division is mastering all the skills linked to hydraulic technology: mechanical design, hydraulic design, control systems, machining, assembly and qualification test. QUIRI Hydromécanique also designs and manufactures servo-hydraulic test benches (structural test benches, dampers test benches, hydraulic pumps and motors test benches, hydraulic components test benches). 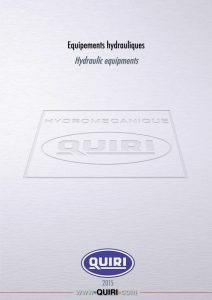 QUIRI Hydromécanique exports more than 50% of its production, mostly in Asia and Europe, through a wide agents and subsidiaries network. 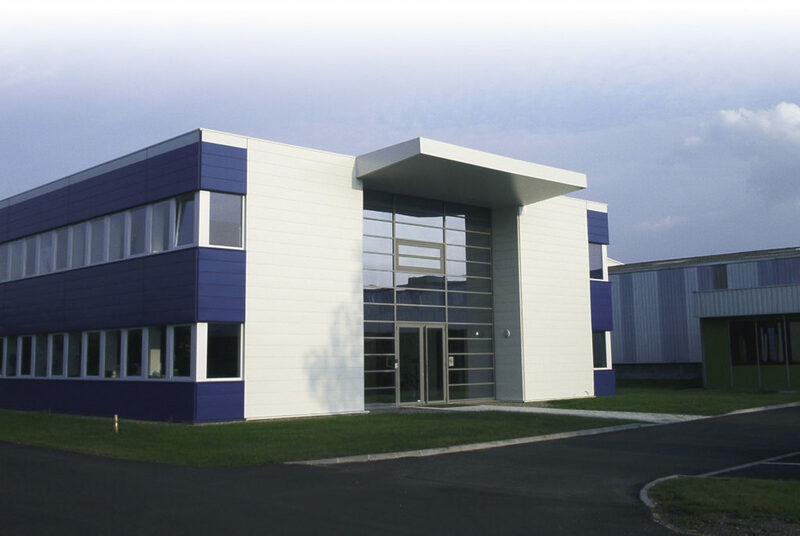 The Headquarter is located in Duttlenheim, where all the products are designed, assembled and tested. The division also has production sites in Turkey and Germany, and a sales and logistic subsidiary in China. 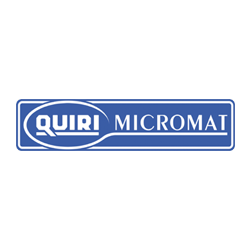 QUIRI Hydromécanique is certified ISO 9001, and owns several quality certifications from the most demanding companies from defense, nuclear, transport automotive and railway industries. Thanks to an ambitious innovation policy and new export markets development, the company is growing and employs 280 persons.